San Diego's best contractor! Happily servicing the San Diego area for over 20 years! Give us a call today to get your dream project started! 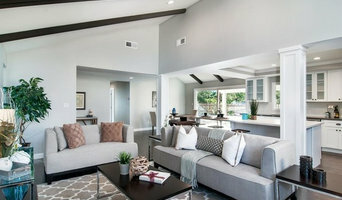 S&J Builders & Restoration Services, Inc.
S&J Builders is a full service restoration company that also offers remodeling and new construction for San Diego and it's adjacent counties. When you need emergency services for fire, smoke, wind, vehicle impact, water damage or mold remediation you can trust S&J Builders. Whether it is minor repair, total rebuild, complete remodel or new construction we have the experience to do the job (20 years in business). We bring together the full range of property and building services including complete interior and exterior construction. Our experts in drywall, finish carpentry, painting, floor covering, fencing, concrete work and paving will effectively satisfy 100% of your building needs. S&J Builders if fully qualified and routinely works with insurance companies to estimate and repair damages. We have a dedicated and professional staff that cares about you and your home or business. Our Remodeling and Restoration experts can handle any project in a professional, efficient manner. We pride ourselves on knowledge, commitment, and integrity. We stand by our work’s quality and cleanliness. All our technicians are certified in the line of work they perform and are experienced to handle any challenge. 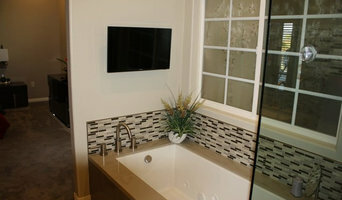 San Diego premier general contractor. 20 years of experience, many branches of construction as I was a foreman for a flipping homes company for 16 years and always worked for licensed contractors. Kraus Builders LLC was formed with a desire to implement your vision into reality. We obtain a responsibility toward quality, budget and performance. It is our goal to provide an honest & transparent environment for your project. DSI was established in Southern California in 2005. With over 40 years combined experience in General construction and remodeling, DryFix Inc. is a full one stop shop for all your residential and Commercial project needs. We are a Licensed, bonded, and fully insured corporation in California. We are fully equipped to handle New Home Construction, Additions, Remodels, Roofing, Flooring and all types of property damage in Residential, Commercial as well as Medical facilities. AML Leon Construction, is a well established company. 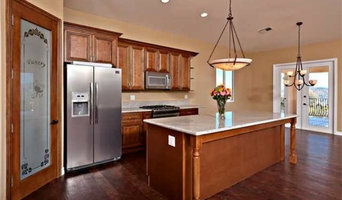 AML Leon Construction owned by Fermin Leon is a professional with over 15 years of experience. 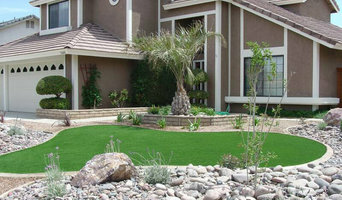 His professional workers team, is comprised of employees certified and trained in the industry. This experience level, combined with the technological advancements made in construction over the last decade allows our company to provide a fantastic remodeling option for homeowners. Leon Construction offers the highest quality remodeling for residential and commercial use, as well as professional installation and friendly reliable service. Estimates are always free and we will provide our customers, at the best possible price! Along with that we offer close attention to detail and personal friendly service in all we do. Taking pride in our work, we gladly offer our expertise for countless services and projects in the general San Diego area! Feel free to reach out for more information. A wet basement can be a nightmare for any homeowner in San Diego, CA. Musty smells, damp floors or walls, leaky windows and standing water are all signs that you need to hire a San Diego basement waterproofing professional immediately. Waterproofing a basement in San Diego, CA can help prevent problems such as mildew, mold and rot, which can all lead to health issues or structural damage. Don’t take basement and foundation waterproofing lightly — contact a San Diego pro now to fix current basement water damage and prevent future disasters.